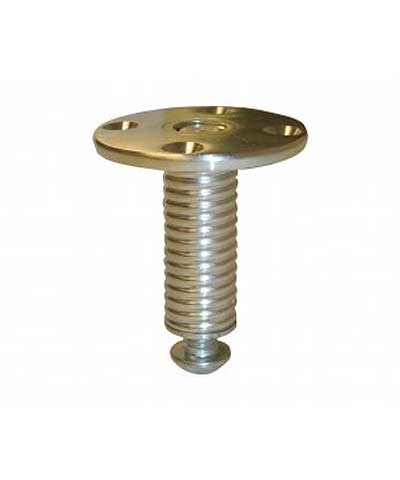 AAI® Style C Floor Plate with 3/4" internal threads for concrete or vinyl over concrete floor. 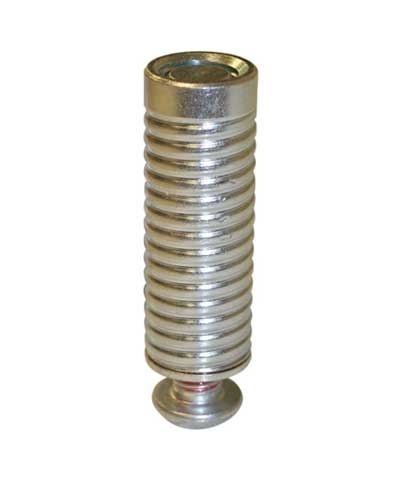 Features replaceable spring loaded pop up cap and anchoring cement. 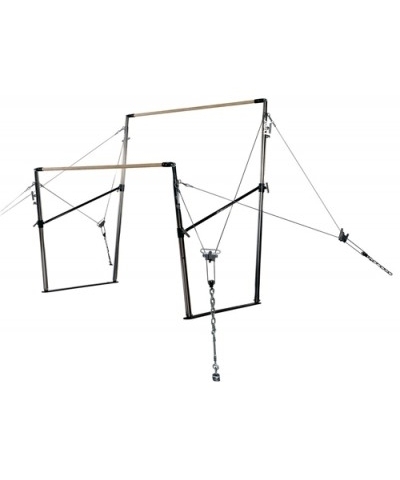 For AAI® unevens, SBT, ring frame and horizontal bar with 3/4" swivel anchor. AAI® and design is a registered trademark of Russell Brands LLC.